One of my favorite daily stops as I peruse the Internets is Aero-News Network. They stay on top of all the daily aviation news in real-time, and do a damn fine job of it. Truth is, though... this job is A LOT more fun than it is "work," and that's what working at ANN is all about. Now the time has come to add (yet another) soul to our growing family. 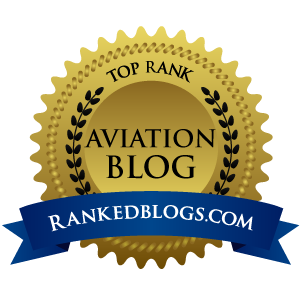 If you're looking for an entry point into the growing field of REAL TIME aviation reporting, this might just be the job for you -- as an Associate Editor for ANN! It's a part-time gig... needing several hours each day, three days per week, on a flexible schedule. You can work from anywhere, as long as you have a good high-speed internet connection and the appropriate tools to pursue the day's stories. Since this job is computer based, it does not matter where you live and we are, of course, unconcerned about your workspace so long as the job gets done (and the less info we have about someone working in pink shorts and fuzzy bunny slippers, the better). 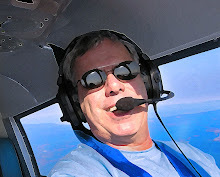 SOLID aviation/aerospace writing and journalism credentials/abilities; SOLID photographic/graphic web smarts; Basic web skills (light HTML know-how and some grasp of photo-editing) and E-Mail skills; A strong work/journalism ethic (we're not kidding around here) and an ability to meet and adhere to tight deadlines; RELIABLE full-time access to a fairly speedy Internet connection (DSL, ADSL, T1, T3, Pipeline to the Almighty, etc...); Computer with the ability to keep up with a number of graphic chores and editorial efforts; And the ability to work with a very strange crew of ANN weirdoes. One thing that is missing from the story is salary offered. That doesn’t mean there isn’t money to be made, it only means you ought to ask that question point blank, unless you are in the resume-building phase of your writing career.